Now that the fun and celebrations of the festive season are over, the remaining days of winter can seem even bleaker and drearier than before. Need to cheer yourself up a bit? Here are nine destinations that will not only guarantee you some winter sun, but will also no doubt chase your January blues away. Lying in the north of Africa, Morocco remains quite warm in the winter months, although the temperature can become much chillier in the evenings. 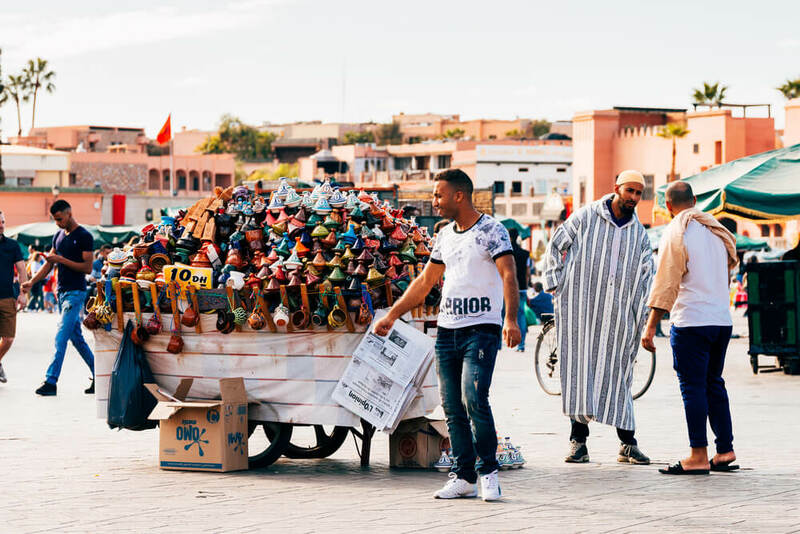 When it comes to Marrakech, this is a city that is eclectic and magical, with everything from sweeping deserts to majestic architecture. 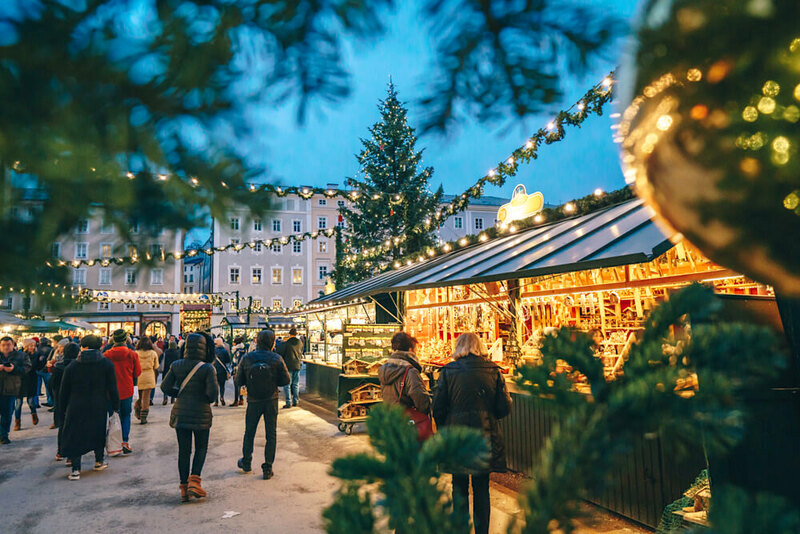 With the winter months being off-season in terms of travel, this is the perfect time of the year to visit the city, as you will not have to deal with hordes of tourists. Wondering what there is to do in Marrakech? A quiet, laidback beach town, Quy Nho’n is situated in between Nha Trang and Hoi An, both of which are coastal hot spots, which is perhaps why this quaint town is so overlooked. The focal point of the town is, of course, its long, broad, sandy beach, which is home to a sprinkling of bars and cafés, perfect for lounging the day away at. 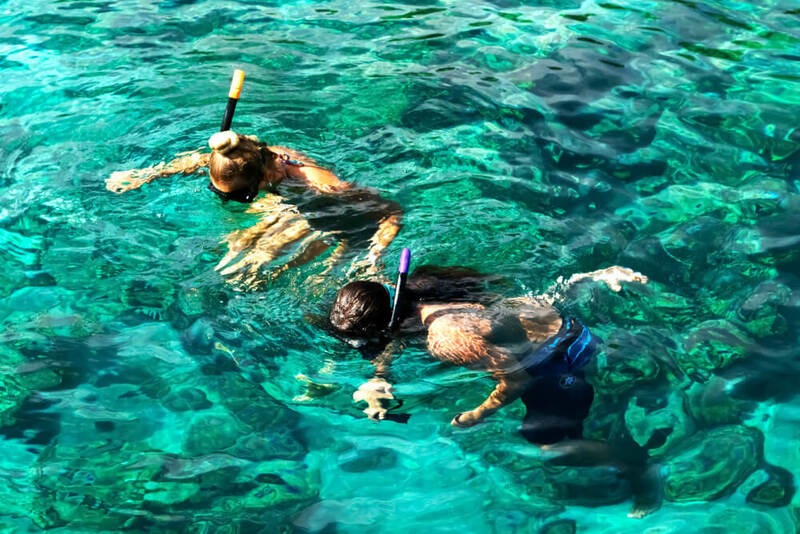 The snorkelling is great here, and there are many boat excursions available that can take you on snorkelling trips to nearby islands. 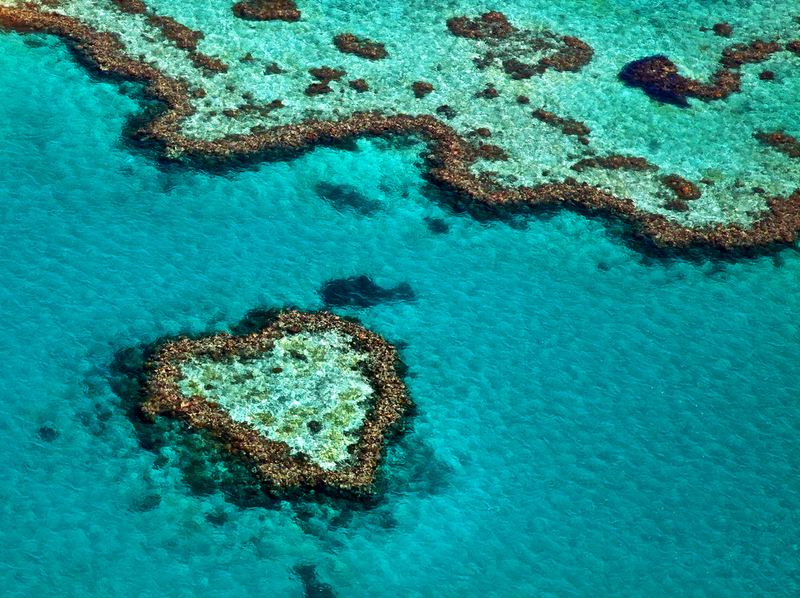 The water is so much clearer here, with a wide variety of marine life. 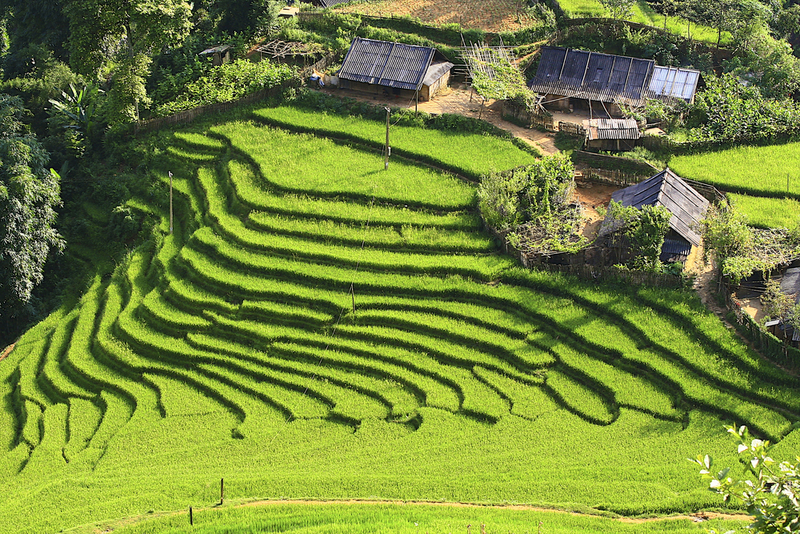 Hire a motorbike, or a taxi, and visit Bai Xep, just 15 kilometres away. While this may just be a small town, it is home to a vibrant community, a fishing village serving up deliciously fresh seafood, and even more gorgeous beaches. 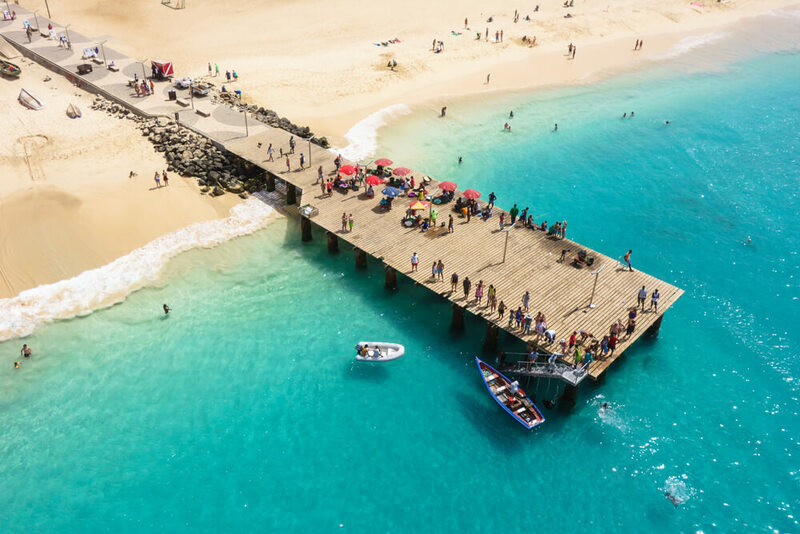 Lying 300 miles off the coast of north-west Africa, Cape Verde is made up of ten different islands, each one with its own distinct character and personality. Thanks to its location, as well as winds that come from the Sahara, the islands enjoy balmy temperatures throughout the year. With ten islands to choose from, what is so special about Praia? Well, to begin with, Praia is the capital of Cape Verde, and actually lies on the island of Santiago. The ten Cape Verde islands have a culture that is an eclectic mix of African, Portuguese and Brazilian, but Praia is predominantly African, and traditional African hospitality is huge here. Laid back and friendly, the locals on Praia are always happy to help ensure that visitors enjoy their stay, whether this means sharing the location of a hidden beach or taking them diving or kite-surfing. There are also plenty of hiking opportunities to be found here, and the vistas that you will come across will really take your breath away. Want to check out the rest of the islands? The largest, but youngest, of all of the Hawaiian islands, Big Island guarantees an unforgettable exotic vacation. Thanks to its two huge volcanoes, Maunakea and Maunaloa, the island experiences four of the world’s different climate zones, including plenty of sun in the winter months. 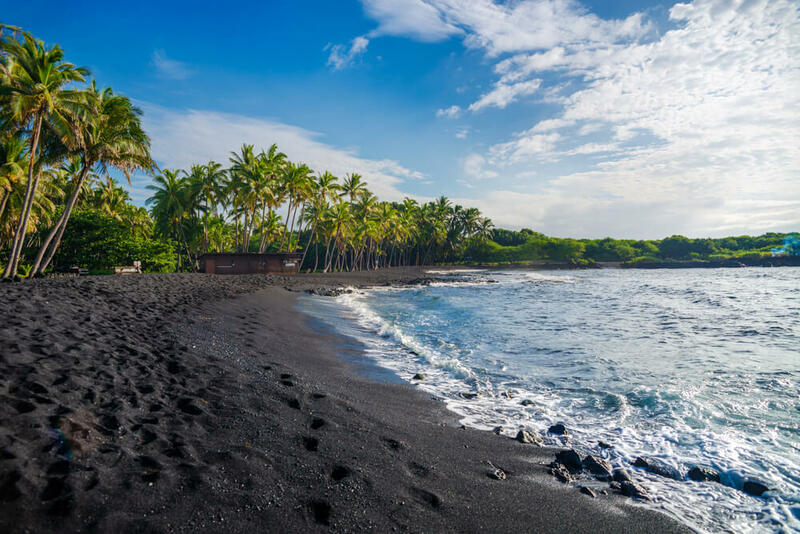 Of course, the Volcanoes National Park is a must-visit, but do save some time for a scenic drive through the lush valleys of the Hamakua Coast, as well as a day at Punaluu Beach, with its famous black sands. The historic town of Hilo, with its museums, art galleries and restaurants, is also well worth stopping off at. Give the Four Seasons Hualalai a try. While this resort may be home to 125 low-rise rooms, as well as 50 villas, they are nestled within lush tropical gardens, making them feel so secluded. The resort boasts seven swimming pools, as well as a pond carved from black lava, home to 98 species of fish, and yes, guests are able to snorkel in it. This aquatic theme continues throughout the resort, with everything from plunge pools to a water garden, and will really complete your Hawaiian experience. 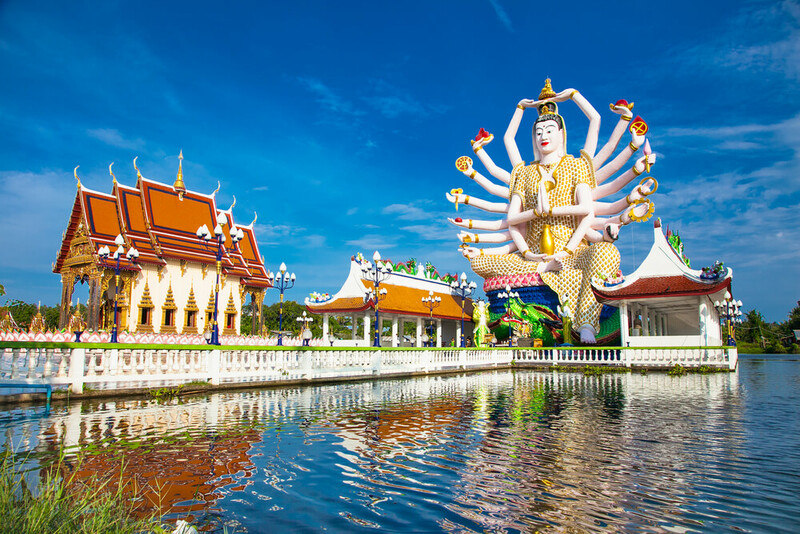 Thailand is made up of hundreds of different islands, and each one has something unique to offer. One of the most famous of the Thai islands, as well as the second largest, is Koh Samui, because it appeals to everyone from backpackers to honeymooners to families. 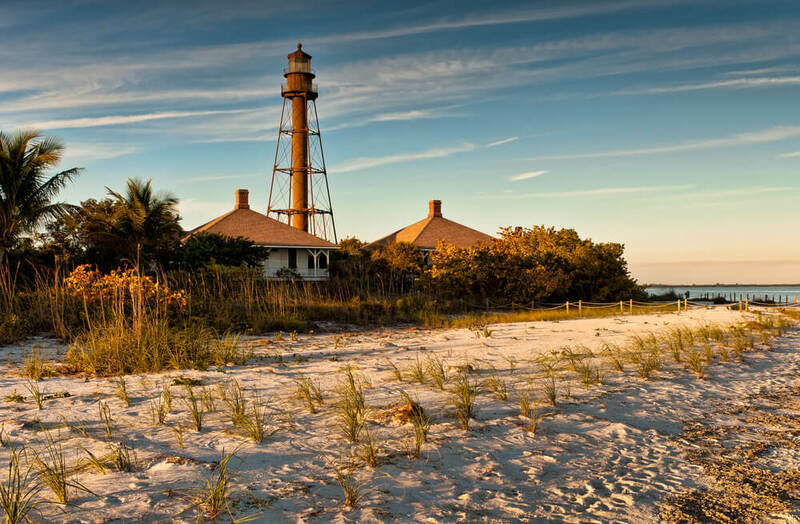 Everything from its laidback vibe and tasty food to its paradisical beaches and natural wonders. Want to make your trip even more special? Koh Samui happens to be home to Kamalaya, one of the best destination spas in the world. Offering everything from homeopathy and hi-tech diagnostic procedures to pilates and pranayama, the spa blends together Eastern and Westen therapies to create what is truly a tropical haven. The largest, and most populated, of cities in the UAE, Dubai is synonymous with luxury and extravagance. With its unbelievable skyline, majestic architecture and thriving contemporary arts scene, Dubai is the place to go for those looking for a city break. Plus, thanks to its tropical desert climate, it remains warm even in the winter. In fact, the winter months are actually so much more bearable than the intense heat and humidity of the summer. For many, a large part of the Dubai experience is the shopping, as there are so many opportunities available to you. The Dubai Mall and the Mall of Emirates are the places to go for luxury goods, while the souks are perfect for those who want a more traditional shopping experience. Visiting to Dubai with children? 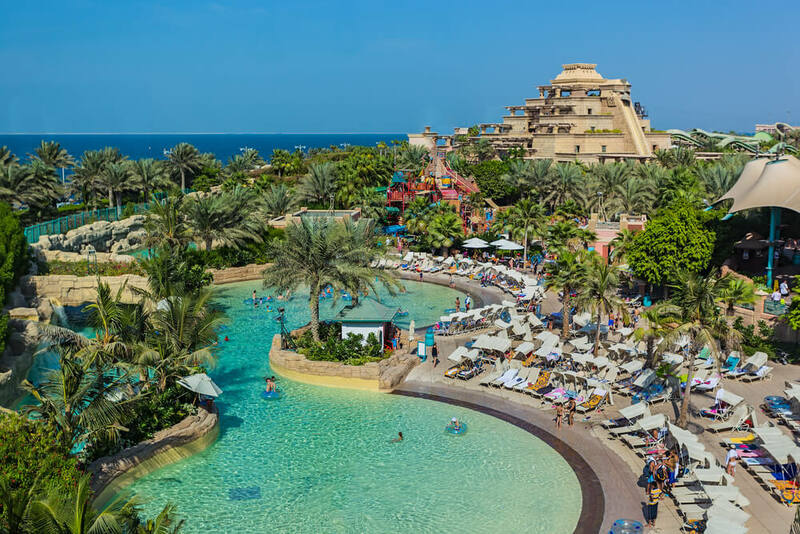 Spend the day at one of the city’s water playgrounds, whether you pick Aquaventure or Wild Wadi. The beaches are also great for swimming, and will help to keep everyone cool. Of course, while the city itself is great, do not forget that it is desert that surrounds Dubai, and these areas are definitely worth visiting. From dune bashing to camel riding to an overnight stay at a traditional Bedouin camp, the desert is one of the main highlights of visiting Dubai. Book yourself in to stay at the Palazzo Versace, in which every single thing that you feast your eyes upon has been created by the House of Versace. The term no expense spared is not enough to describe this hotel, with its 700,000 pebbles that were imported from Italy, and the mother of pearl that lines the walls of the spa, which uses everything from gold leaf and caviar to white silk in its treatments. 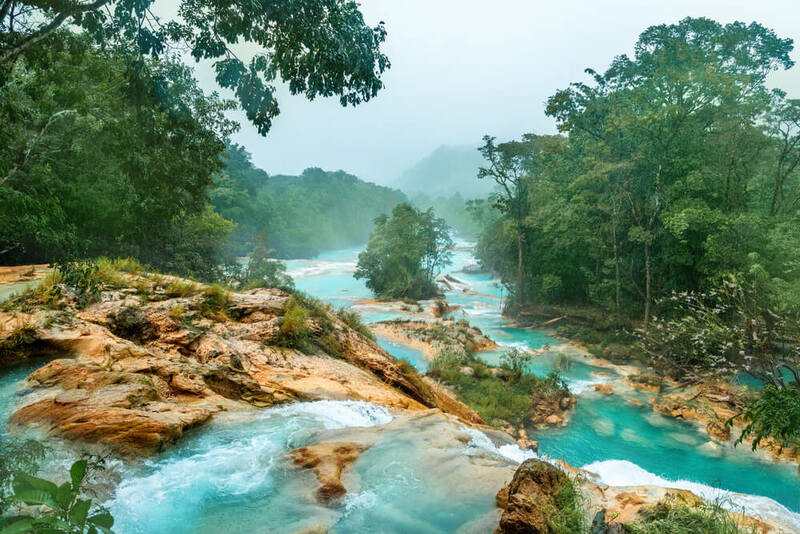 Tanzania in itself is considered to be quite the up and coming destination, and, for those seeking some true heat, this is a country that can offer up temperatures of around 90 degrees in December and January. Located about 50 kilometres off the coast of Tanzania is Zanzibar, an archipelago that consists of two large islands and a number of smaller ones. Due to its location, Zanzibar used to be a key point on ancient trade routes, and its history makes it a popular destination for tourists today. 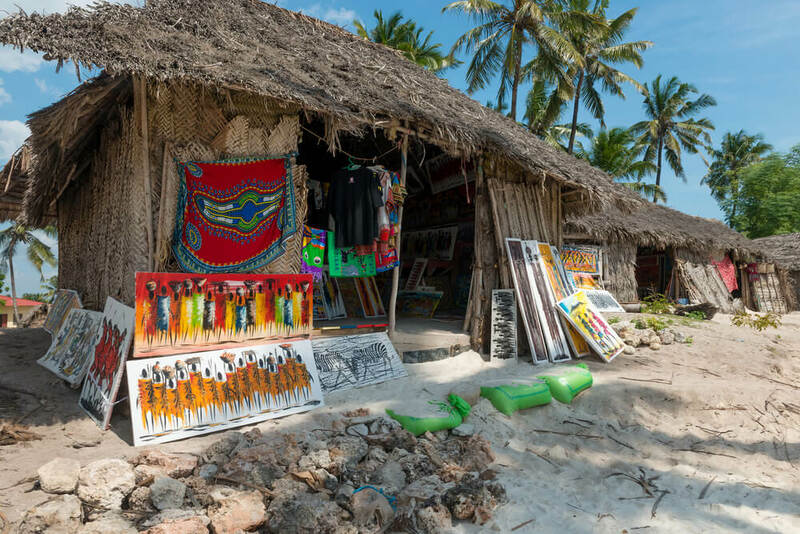 However, in addition to learning about Zanzibar’s past, which is best done in Stone Town, a visit to the archipelago will reward you with some of the most fantastic natural beauty that you have ever seen in your life. Zanzibar is a Muslim island, so you will need to dress appropriately. Make sure that your clothes are not too revealing, and that your shoulders and upper legs are covered. Located in the Indian Ocean, Mauritius is an island nation that has long since been a popular vacation destination. While there is plenty to see and do around Mauritius, from national parks to colonial plantations, many people visit for the complete indulgence they can enjoy at one of the luxury resorts on the islands. Then check out the Shangri-La Le Touessrok, which is not only home to a number of different beaches, but also offers a hotel boat for guests to check out two neighboring islands. One boasts an 18-hole golf course, while the other is a tropical paradise solely for the use of hotel guests. While lounging about on the sand, you can place orders for food and drink from the staff who zip around on Segways, while dinner can be enjoyed at one of five restaurants. Check out the hotel’s spa, and make sure that you book yourself in for one of their Mauritian Coconut Massage – true bliss! 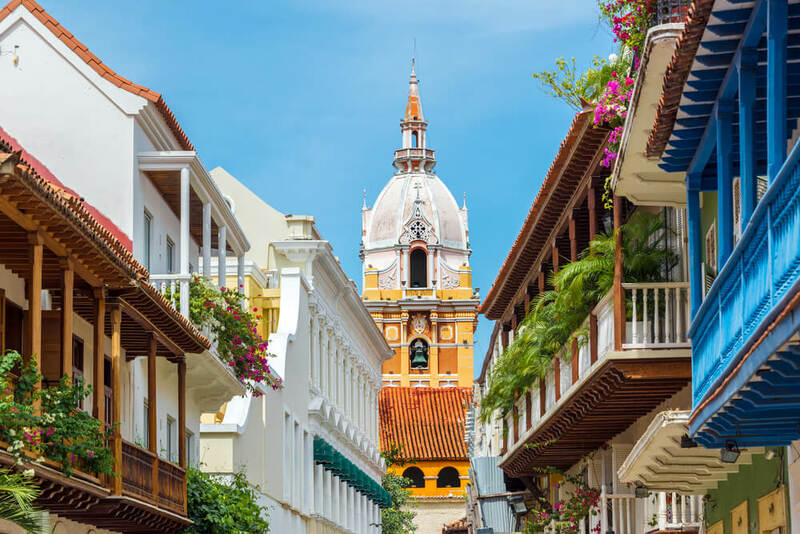 With Caribbean beaches, a historic old city, and a colorful, eclectic culture, Cartagena is one of the best areas to visit if this is your first time heading to Colombia. As you can see, there is no shortage of things to do in Cartagena, but make sure that you also save some time to visit the Rosario Islands. These are 30 islands located around 20 miles west of Cartagena, with the majority of them being uninhabited and picture-perfect.